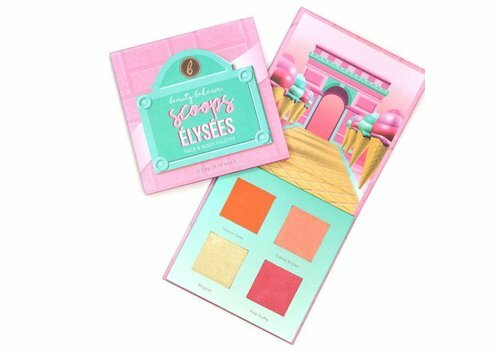 Buy Blush Palettes online at Boozyshop, the makeup webshop that makes online cosmetics shopping fun! 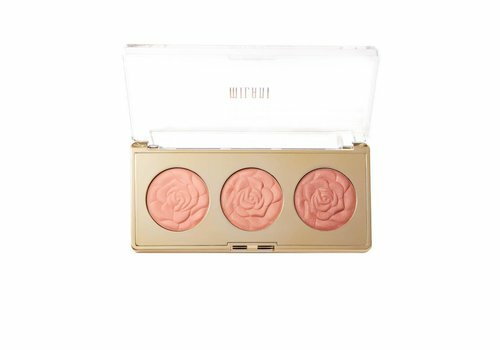 A blush gives you the most beautiful and healthiest blush on your cheeks for a beautiful look. A great finishing touch for your make-up look! Many ladies absolutely agree, because for many a make-up look is really complete with blush. And say so yourself, who would not let your face shine just a little bit more and give extra form or color? Indeed, no one! 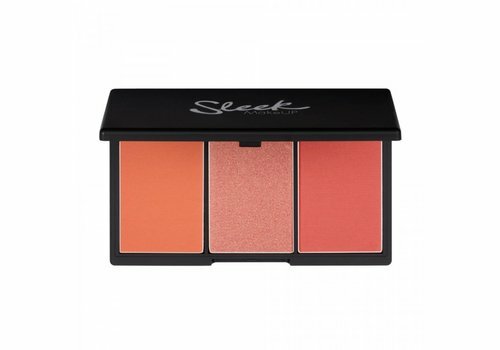 Blush is therefore a must-have for any make-up look and all make-up stashes. But even though we are so happy with a blush, there is something even more fun; a palette full of different blushes! 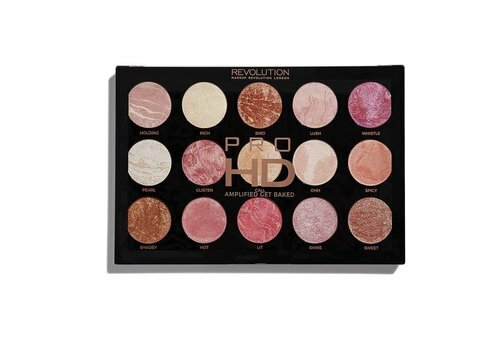 So you have a new tint for every day, in one palette. 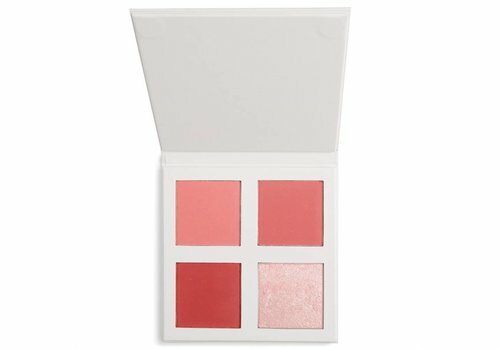 Which blush palette do you click in your shopping cart? 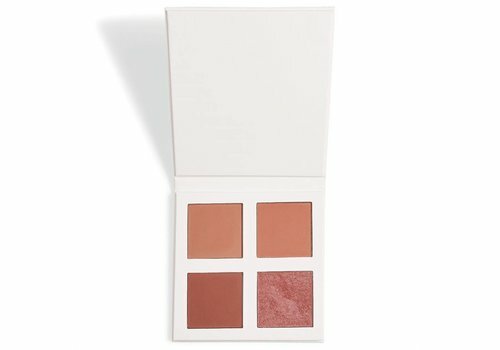 Boozyshop's range includes many blush palettes with different colors and textures. 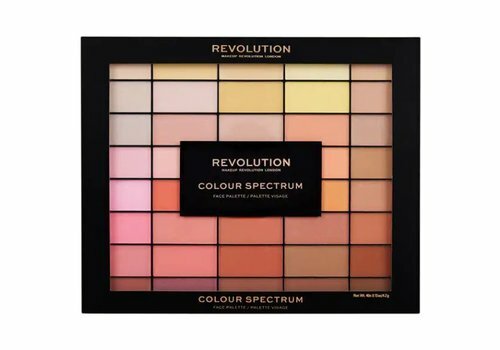 That will be a difficult choice to decide which palette you click in your shopping cart! This choice depends on which colors you like, with which texture you work the most and what your skin tone, undertones and skin type are. Do not want to start a big search? 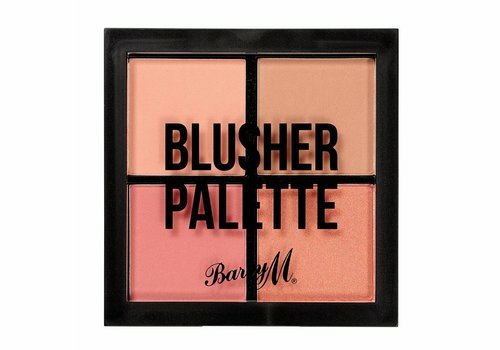 Ask the make-up artist in Boozyshop her chat which blush palette suits you perfectly! Soft pink or Boozyshop pink? From soft pink and perfect peach to bright coral and Boozyshop's pink but also brown, blush is available in many shades. Do you have a light skin tone? 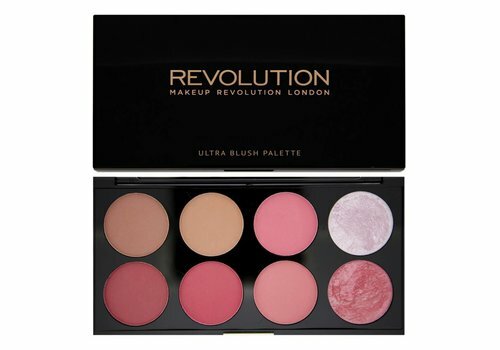 Then choose a blush palette with light, soft tones. They are just right to give you the wonderful, desired result. Do you have a dark skin tone? Then more intense shades will also suit you perfectly. 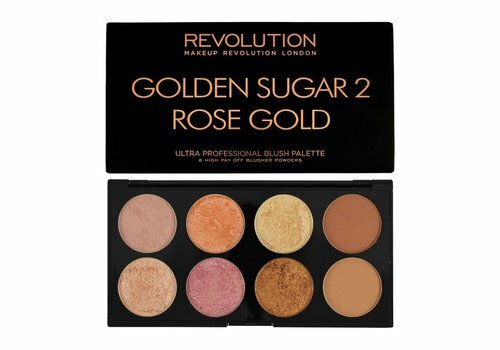 It is also nice if you choose a blush palette with lots of pigmentation! Otherwise you might not see your new favorite blush. 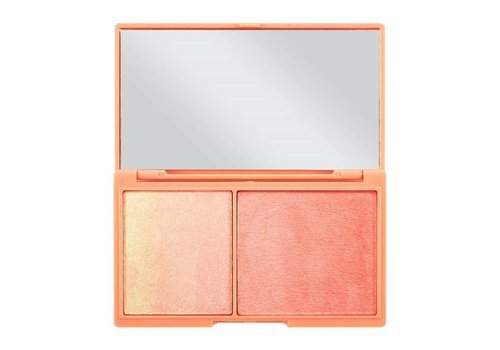 Your favorite colors selected when it comes to blush? Then it's time to choose the texture. With a dry skin, a cream texture is perfect to prevent further dehydration of your skin. Do you have a greasy skin? Then choose a powder blush with a matte finish. 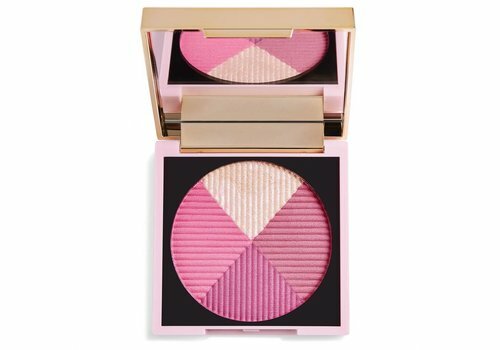 This way, the blush mattifies your skin and keeps a greasy shine. And all lucky ones with normal skin may choose! Both textures provide a beautiful blush on your skin. 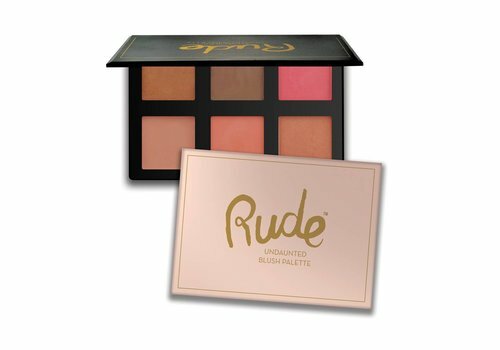 Order your new blush palette! 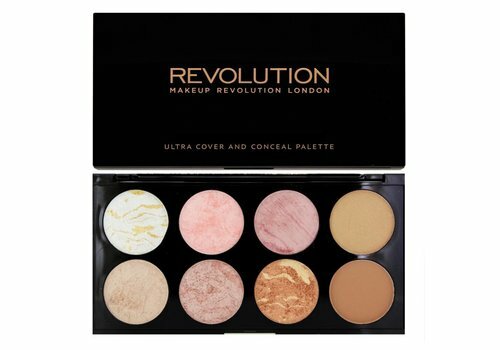 Your new favorite blush palette found in Boozyshop her range? Order it! 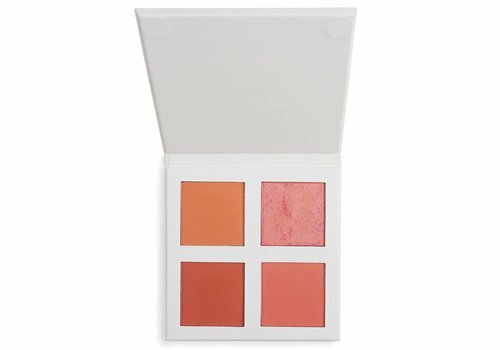 If you order before 20:00 on workdays, you will receive your blush palette the next day. And is your order over 30 euros? Then you will receive a gift.